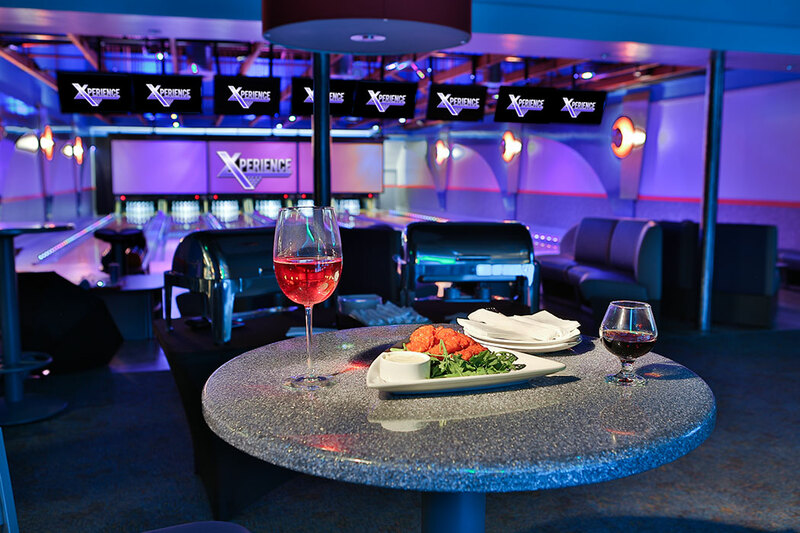 Xperience is our adults-only lanes and lounge area with a private bar. 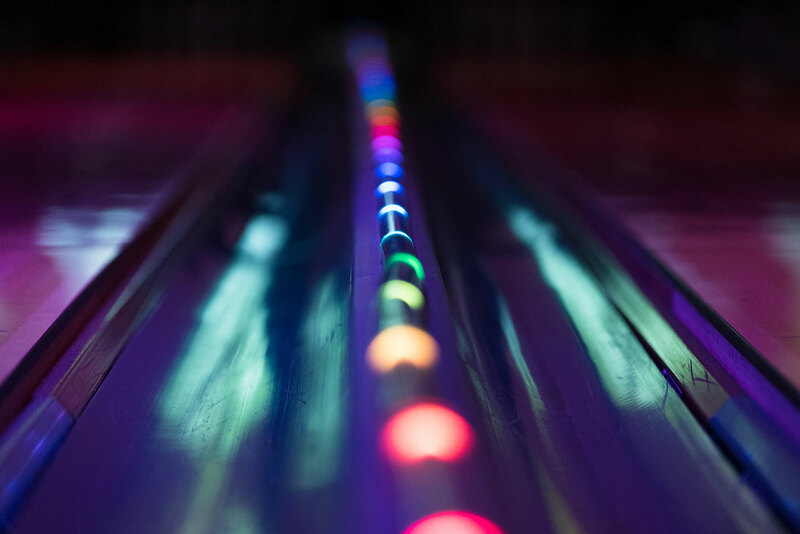 These lanes are separate from the main area and can be rented out for private events, corporate events, bachelor and bachelorette parties or your next big event. This is a 21+ area. Come Xperience it today! 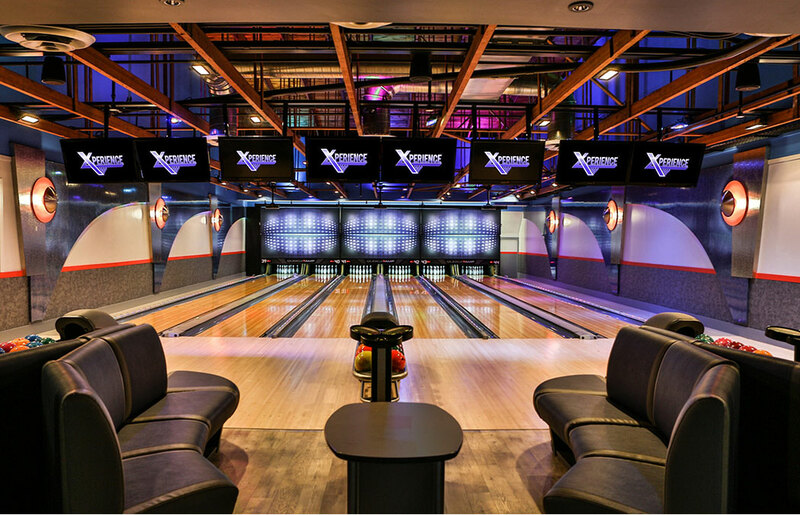 Call 617-740-1406 and Book Your "XPERIENCE" Today! 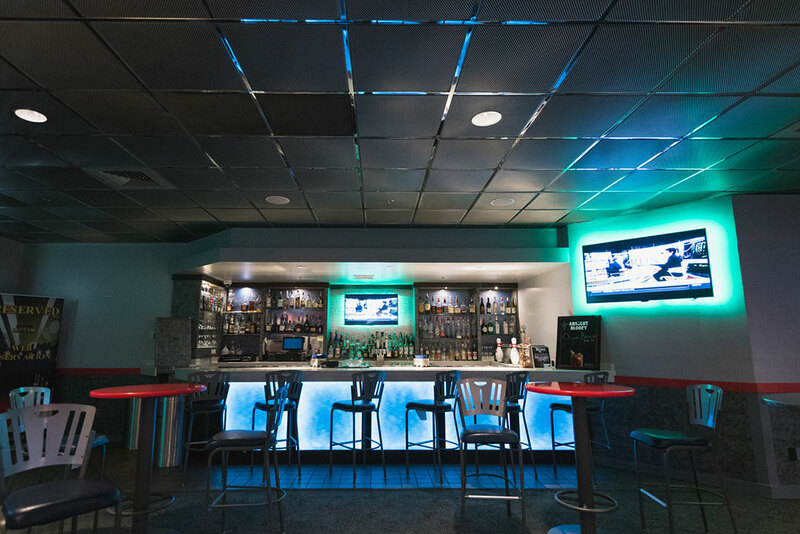 Check out more pics of our adults-only Xperience Lounge!